Janice Hall Heck is a retired educator (special education and elementary administration) who loves to write. Janice has worked in school districts in New Jersey, Massachusetts, California, and Alaska. In Alaska, she lived on the Kenai Peninsula for ten years where she was the principal at North Star Elementary School, Nikiski, Alaska. 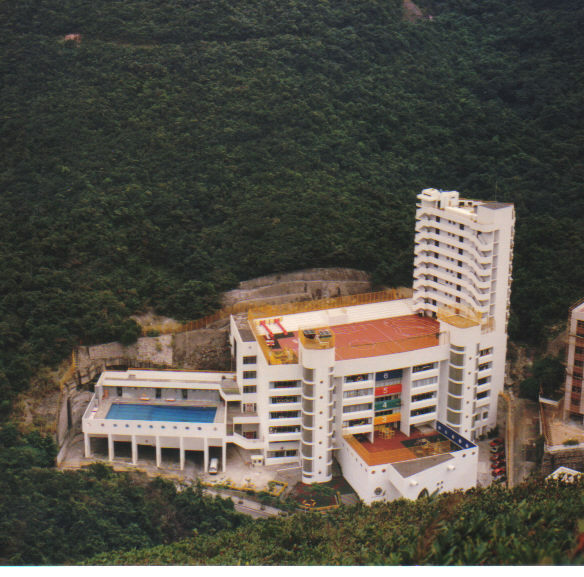 From 1993 through 2000, Jan enjoyed living abroad in Repulse Bay, Hong Kong where she worked as principal of the Lower Primary School, Hong Kong International School (700 students, grades PP through 2). After retiring from education administration in 2000, Jan attended Westminster Theological Seminary and got a Masters’ degree in Biblical Counseling. She worked for the Journal of Biblical Counseling for several years as managing editor. She kept her hand in education by teaching English, writing, and computer applications (Publisher, Excel, Word) one day a week in a residential adolescent drug/alcohol rehab program in Mays Landing, New Jersey. She also worked one morning a week teaching writing skills to students enrolled in the GED program in Millville, NJ. She is now in her second retirement from these three part-time positions. In her free time, Jan writes for, edits, and publishes a 55+ community newsletter, On The Horizon; sings in the Margate Community Church choir; maintains three blogs; and collects old grammar books just for the heck of it. 2012 Israel/Jordan trip. Photo at Petra, Jordan. Didn’t President Obama stand in this very spot on his 2013 trip? Despite being a world traveler, Jan prefers the beaches of Ocean City, New Jersey for short vacations. What’s not to love there? You, too, can come and be tempted by the sun, sand, surf, boardwalk pizza, caramel popcorn, curly fries, ice cream, monkey bread, coconut shrimp, and so much more. You can walk off all these calories from these goodies on a five-mile walk (round-trip) boardwalk, but you must touch the rails at each end of the boardwalk or you can’t count the five miles. Sorry. That’s the rule. 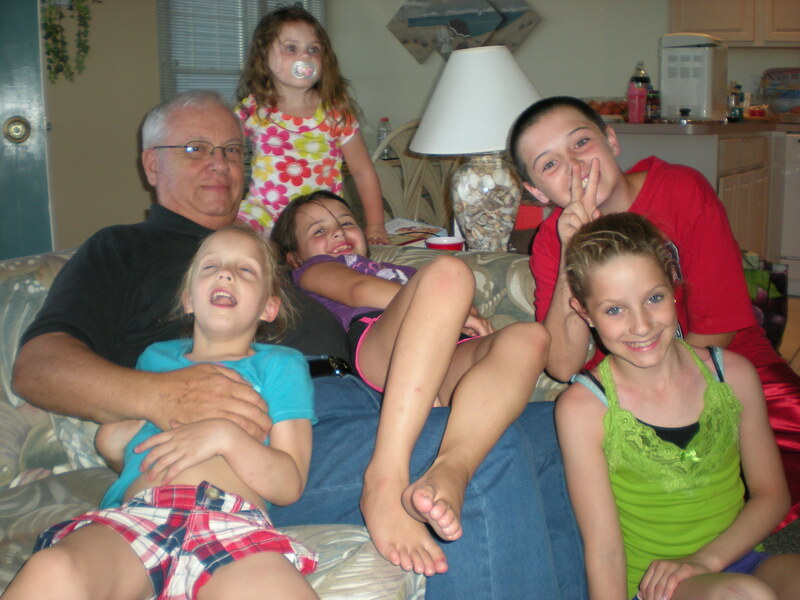 The grandkiddies climb all over Grandpa Ken (aka My-Heck-of-a-Guy). Her favorite causes? 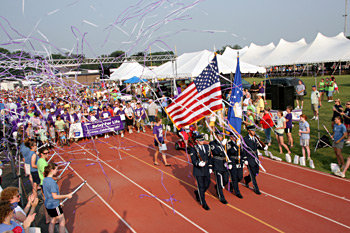 The American Cancer Society’s Relay for Life (every June in Ocean City, NJ); MS City-to-Shore Bike-A-Thon (she volunteers in the “Chicken Tent,” serving BBQ chicken dinners to bikers every September); the American Heart Association; and World Vision. She is on the fast-track for learning about eldercare with an older sibling, Adam, who is in a long-term care facility. Janice Hall Heck, which she started in 2012. 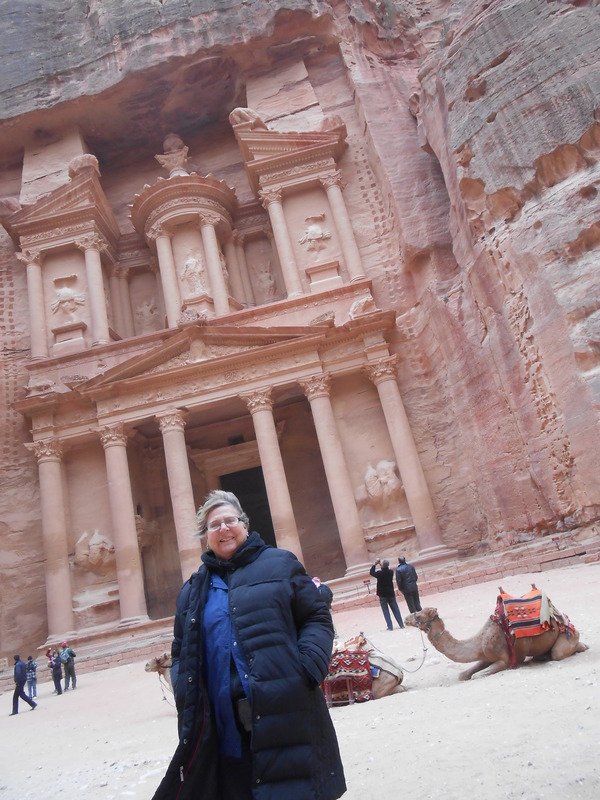 Jan has an eclectic mix: writing craft, grammar, quirky writing errors, travel, family, senior health issues, eldercare, food, current events, books, photo challenges, and news connections. Janice Heck Writes: Power-up Your Writing! Build Your Writing Craft focuses on writing process and craft. Learn about the power that grammar brings to writing..
Bobosslerchaplain.com This is a joint blog with Chaplain Bob Ossler and Janice Hall Heck. We are coauthors of the multi-award-winning book Triumph Over Terror, a book about Ossler’s experiences as chaplain at Ground Zero after the terrorist attacks on the World Trade Center. It is a book of compassion and hope and honors emergency workers who died there as well as all other who served there in the cleanup operations. Order Triumph Over Terror from Amazon. Janice co-hosts monthly meetings of the Cumberland County Community Church Writers’ Critique along with Kathryn Ross of The Writer’s Reverie. Over the years, Jan has given workshops on writing for schools, local and national special education and general conferences, and has published Evaluating and Improving Written Expression: A Practical Guide for Teachers (Janice K. Hall, Allyn and Bacon, Inc., 1981; Pro-Ed, 1988, 1999). That book is now an OOP (out-of-print). Jan is coauthor of Triumph Over Terror, a multi-award winning book, written with Chaplain Bob Ossler. This book is about Bob’s experiences as chaplain at Ground Zero after the terrorist attacks of 2001. Cats and kittens have a way of sneaking into many posts to complain or to garner reader favor. They are definitely cute attention-getters. I finally had to allow them to have their own little corner on the blog: The Last Meow. Here’s a little sampling of what they have to say. Yes, we do like to sneak into Jan’s posts. We have to check her spelling and grammar, so we might as well get a bit of attention, too. 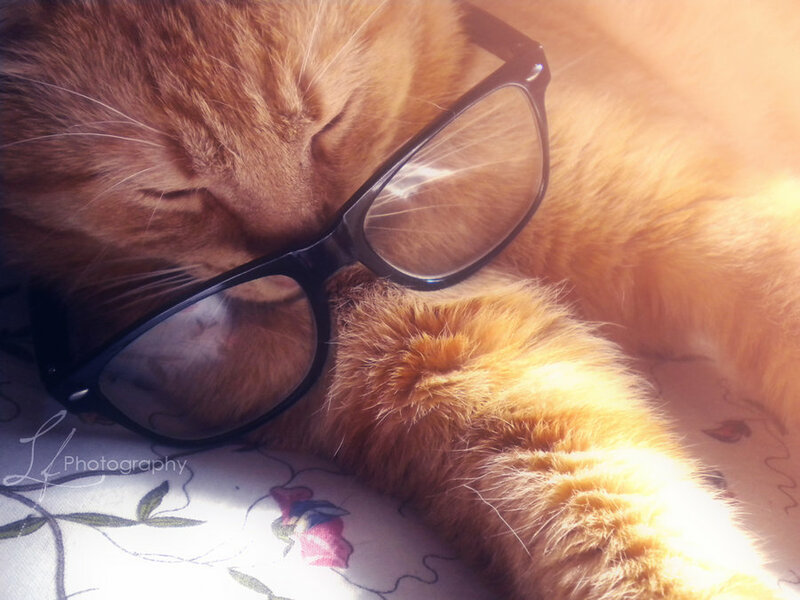 Pardon me, but all this work makes me tired. It’s time for a nap. We look forward to seeing you again. Janice Heck Writes: Power-up Your Writing! Build Your Writing Craft. HI Anne. So nice to meet you in the blogosphere, too. Bloggers are such nice people! Thank you for the follow! I look forward to perusing your posts.